Are you looking for a personal injury attorney in New Jersey? Scott Leonard has become one of the most respected personal injury attorneys in the country since he began practicing law in 1996. His commitment to clients and their needs sets the standard in the profession for what injury victims should expect from the attorney. The acknowledgements he has received include being named a New Jersey Super Lawyer. 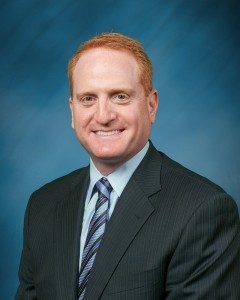 Scott is Board Certified by the New Jersey supreme court as a trial attorney and served as President of the New Jersey Association for Justice. Scott has also been selected by the National Trial Lawyers as one of the Top 100 Trial Lawyers in New Jersey. In addition to giving back as an attorney, Mr. Leonard has proudly served as a volunteer EMT for many years. Contact us today by calling (973) 984-1414 and get your free consultation.